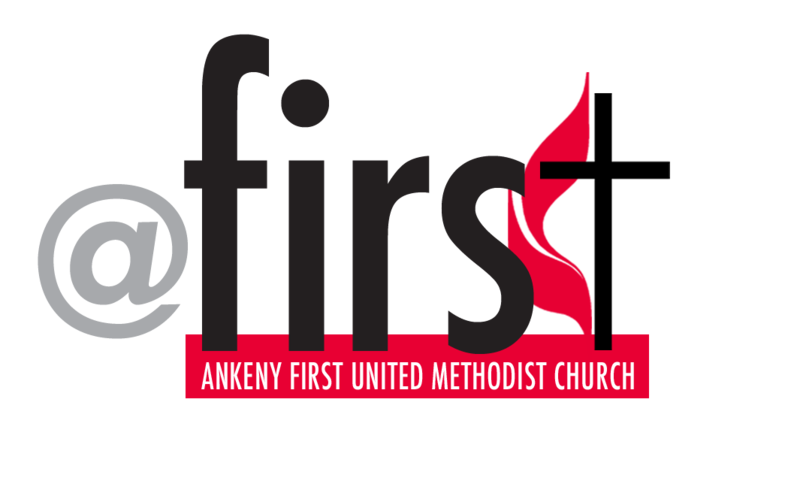 At Ankeny First United Methodist Church, we are working to become better connected. We know that connecting to other Christians and serving along side of them is one of the ways we understand and reflect God's love and grace to the world around us. 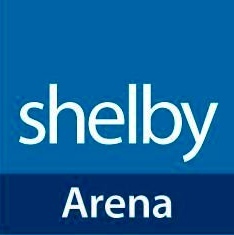 One of the tools we use to connect with each other is called "Arena". It is a database which allows our members to connect with one another based on interest areas or gifts and graces. Cluster chair persons log into this tool to see if there are any new persons interested in serving along side of them in ministry. If you have been given login credentials, please click on the logo below. If you think you should have access to this system, please contact your staff representative.